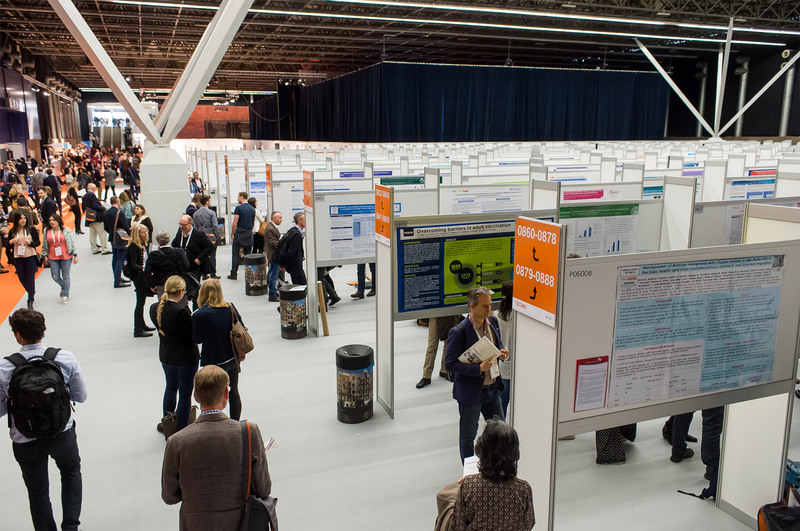 For ECCMID 2017 abstracts on late-breaking research results may be submitted from 15 February – 1 March 2017 at 23:59 CET. We accept abstracts on all topics, but the ECCMID 2017 Programme Committee also invites you to submit abstracts for two special tracks; on One Health approaches and on rapid diagnostics. The submitted abstracts are now being reviewed. Abstract submitters will be notified end of March 2017 if their submission has been accepted or not. With almost 12,000 attendees the European Congress of Clinical Microbiology and Infectious Diseases is the largest, most comprehensive and most influential meeting in the fields of clinical microbiology, infectious disease and infection control. 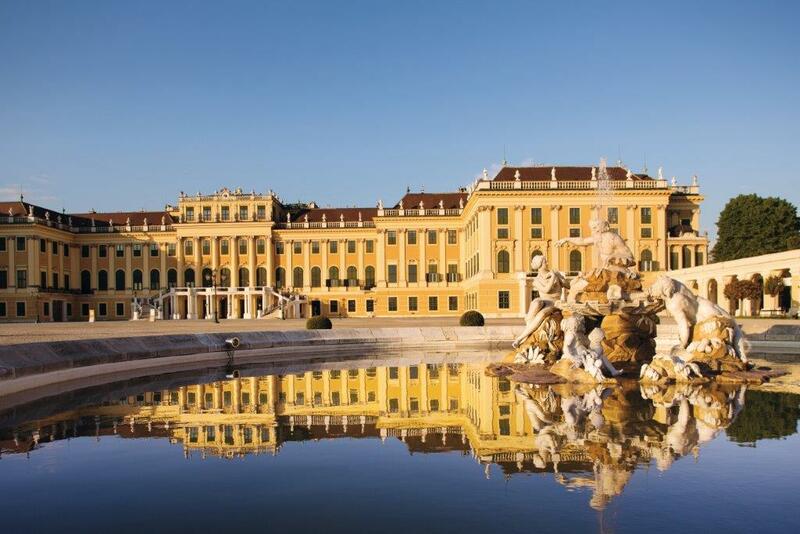 The 27th ECCMID will take place in Vienna, the city where east meets west. Please note that an early-bird fee will apply until: 26 January 2017. Abstracts Submission is now closed. Results are expected in mid-January. Information about the submission of late-breaking abstracts to follow in due course. Leave your e-mail address to be informed about approaching deadlines.